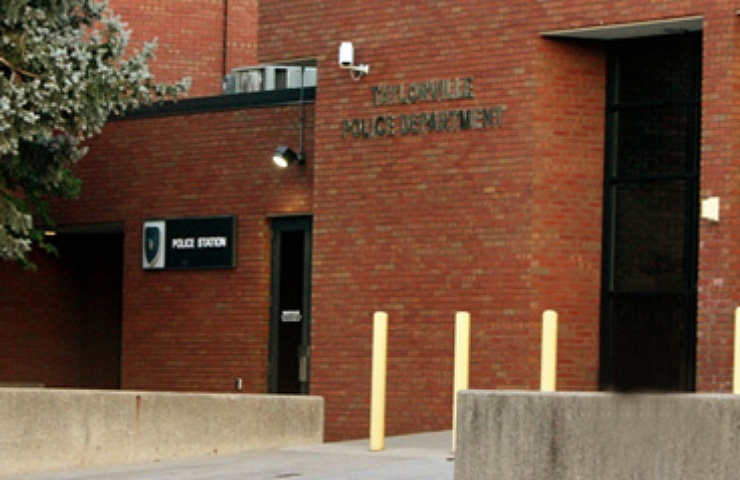 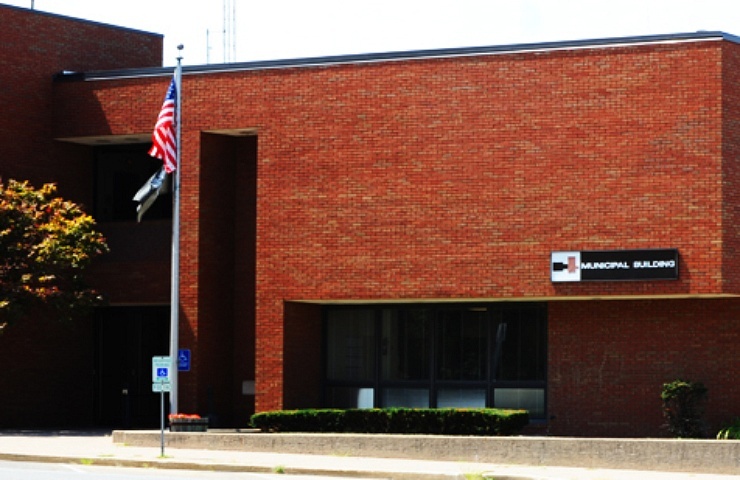 George Calvert was appointed August of 1997 as Health, Building and Animal Control Officer. 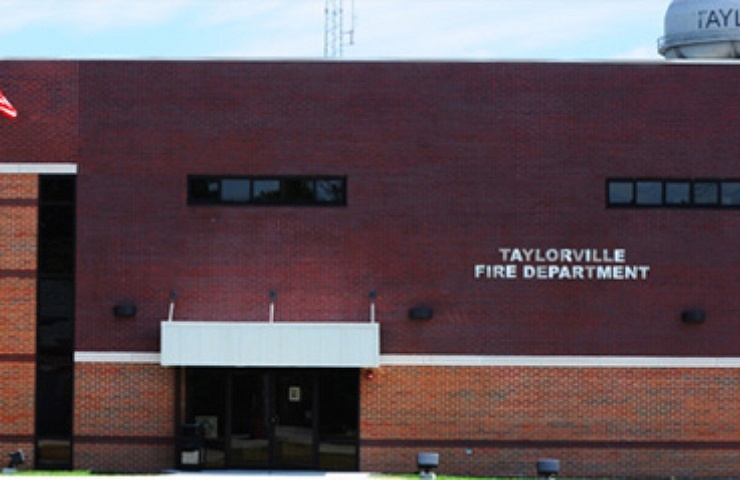 The Taylorville Fire Department is staffed by a Fire Chief, Assistant Fire Chief, three Captains, and twelve full-time Firefighters. 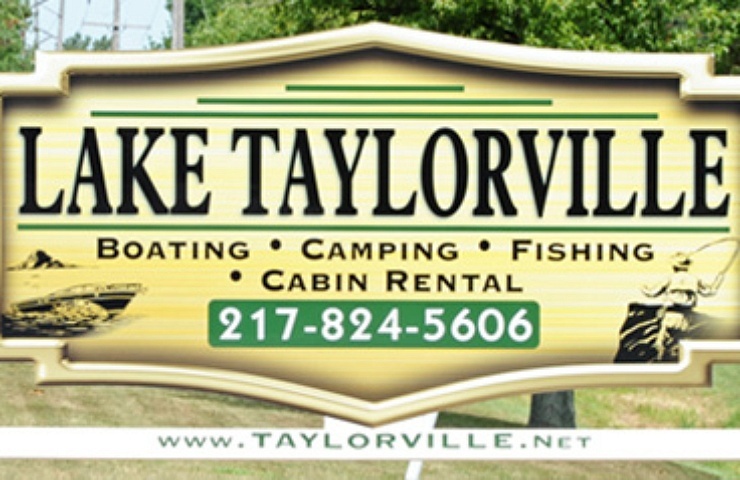 City of Taylorville Public Disclosure of "Total Compensation" per 5 ILCS 120/7.3 Employee Wage and Benefits over $75,000.00 is available for viewing in the City Clerk’s Office, Monday – Friday, 8:00 A.M. – 4:30 P.M.
Lake Taylorville is located three (3) miles south of Taylorville, Illinois. 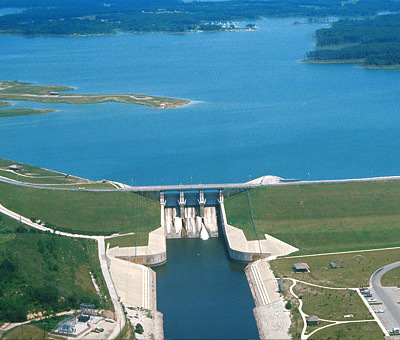 The 1200 acre Lake was built in 1962. 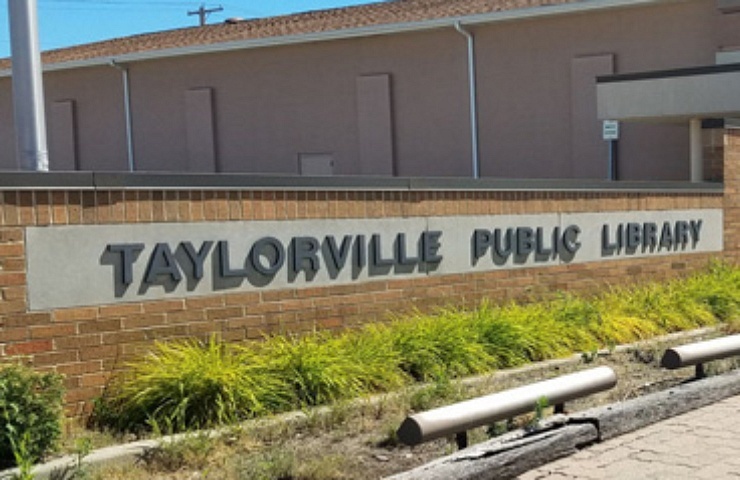 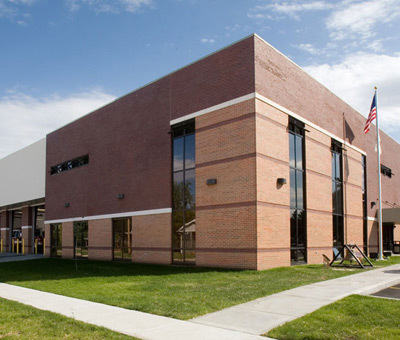 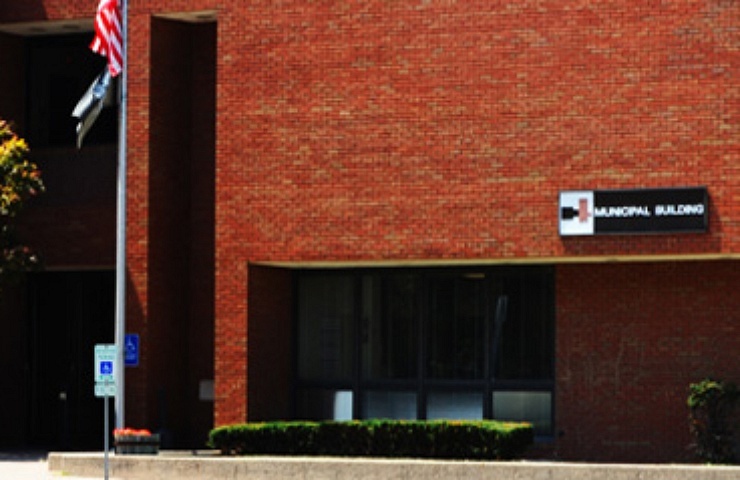 The Taylorville Public Library provides a collection of materials, programs and services designed to meet the cultural, informational and recreational needs of the community. 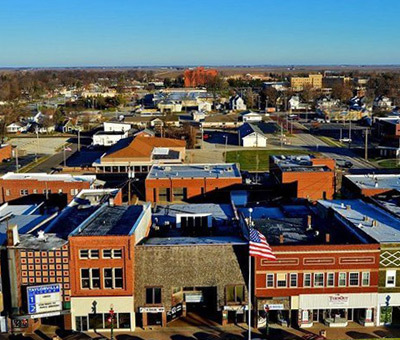 Our department is committed to working with our community to maintain our high quality of life in Taylorville.